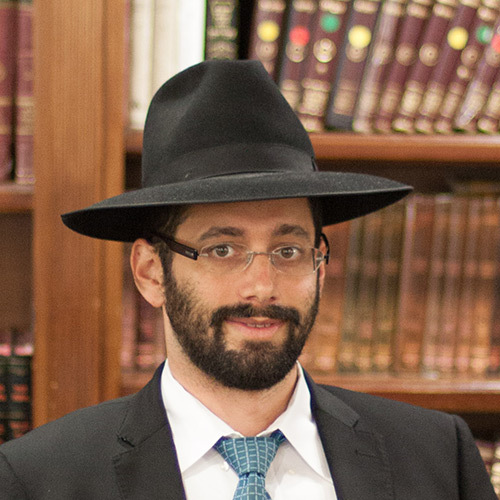 Rabbi Eliyahu Tzvi Younger is a native of Los Angeles, the son of our own Mordechai and Tova Younger. With a set of grandparents who were both proud Beth Jacob members, Rabbi Younger’s roots in the community run deep. As a teenager, Rabbi Younger moved to the East Coast, where he studied at the Long Beach and Passaic Yeshivos. Later he joined the prominent Brisker Kollel in Yerushalayim, where he developed the art of Talmudic analysis. While in Eretz Yisroel, Rabbi Younger married Tzirel (nee Samet) who joined him on his return to Los Angeles. Over the years, Rabbi Younger has developed a significant following of Baalei Batim who come to learn with him privately on a regular basis. The Kollel greatly appreciates his effort in developing these chavrusas. His wife Tzirel is presently employed in the private sector.